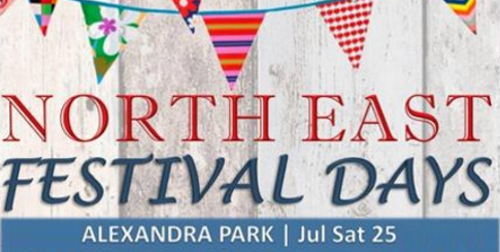 Alexandra Park festival takes place on Saturday 25th July from 12pm until 4pm. Entry is free to all. 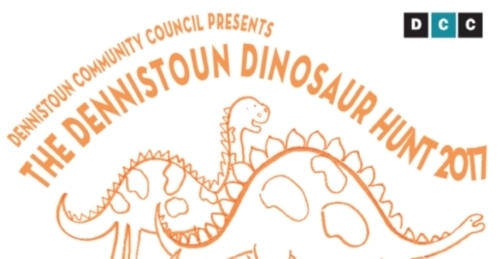 Dennistoun Community Council is holding an interim election in order to fill two vacancies. 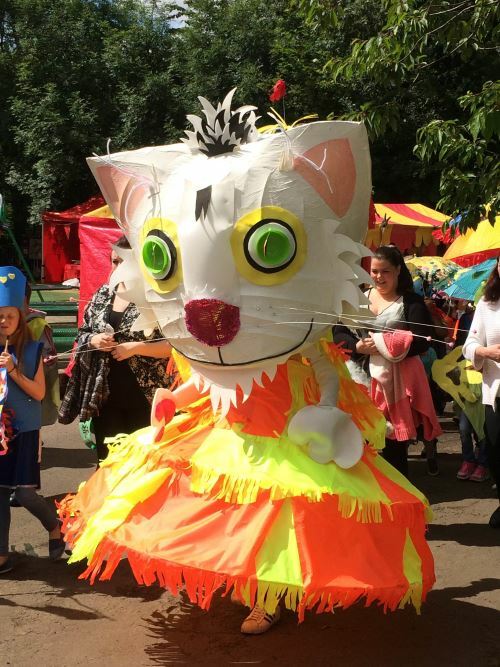 Community councils across Glasgow are required to hold elections every 4 years. Dennistoun Community Council’s next election date is Tuesday 14th October 2014 and there are 17 vacancies.